ZZ was very professional and always willing to assist with my job search. 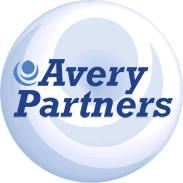 Out of all the agencies I have had the best experience with Avery Partners and ZZ. I am so thankful for the experience.